You’re qualified for the position. You’ve triple-checked your resume, and have written a cover letter that sounds like the job posting was created for you. What’s next? You need to email your documents to the company or hiring agency. It sounds simple, but clients have asked me more questions about how to send their documents to an employer via email in the past six months than any other part of the job application process. I will use this blog to address the issues and questions clients bring to my attention on a regular basis. 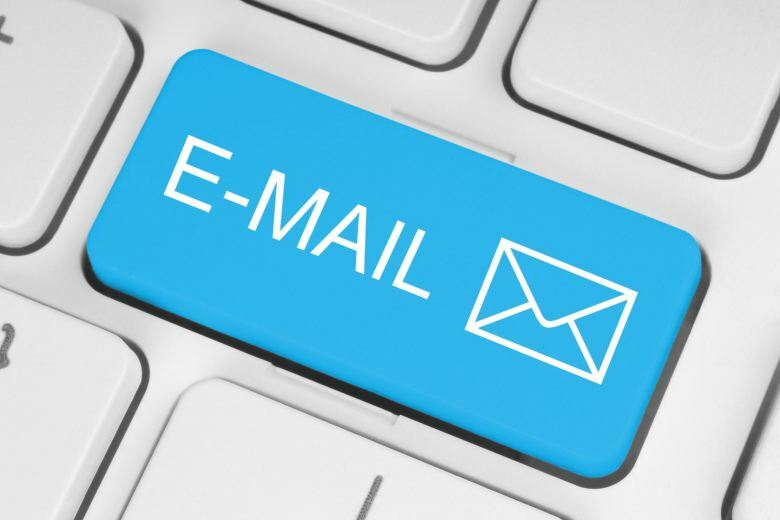 Here are five tips to remember the next time you apply for a job through email. Yes, I know that I am stating the obvious. However, if an employer or hiring manager receives an email with a specific subject line as well as a fantastic resume and cover letter from partyanimal@mail.com, they probably will not read it. With many free email accounts available such as Gmail and Yahoo, create one that identifies you by your first and last name. The majority of employers and hiring managers prefer to receive documents in one of two formats – Microsoft Word or PDF. Sometimes employers will specify their preferred format in the job posting; be sure to follow their instructions. If your resume is in a different format, we can help you create a Word or PDF document. These two formats allow for document scanning by the Human Resources department. I will offer some tips for creating resumes and cover letters that meet document scanning criteria in another post. After you have thoroughly checked your email for spelling and grammar errors, and ensured that you have attached your resume and cover letter, I recommend that you send yourself a copy of your email. Using the blind carbon copy (Bcc) feature in your email account, you will receive the same email that you sent to the hiring manager. When a potential employer calls to discuss your application, you have a record of exactly what you sent them to refer to during your conversation. I hope that these tips have answered some of the questions you had about applying for a job using email. If you have any additional questions, please contact me at julie@thewriteapproachps.ca. The Write Approach Professional Services is a small business dedicated to creating customized resumes, cover letters and LinkedIn profiles for clients at all stages of their careers. We offer 60 days of ongoing revisions to our clients; assistance with job applications is included in these services.